Chief of Naval Staff Admiral Sunil Lanba took the debriefing of the recently concluded annual Theatre Level Readiness and Operational Exercise (TROPEX) 19. Tropex is an inter-service military exercise involving the participation of the Indian Army, Air Force, Navy and the Coast Guard. This was followed by the largest Coastal Defence Exercise Sea Vigil. India has carried out Operation Sunrise to wipe out the insurgent camps planning to hit the Indian workers at the Kaladan Transit project. The joint operation carried out by both Indian and Myanmar armies was reportedly carried between mid February to early March. During the operation, at least 10 camps of an insurgent group in neighbouring Myanmar were attacked. 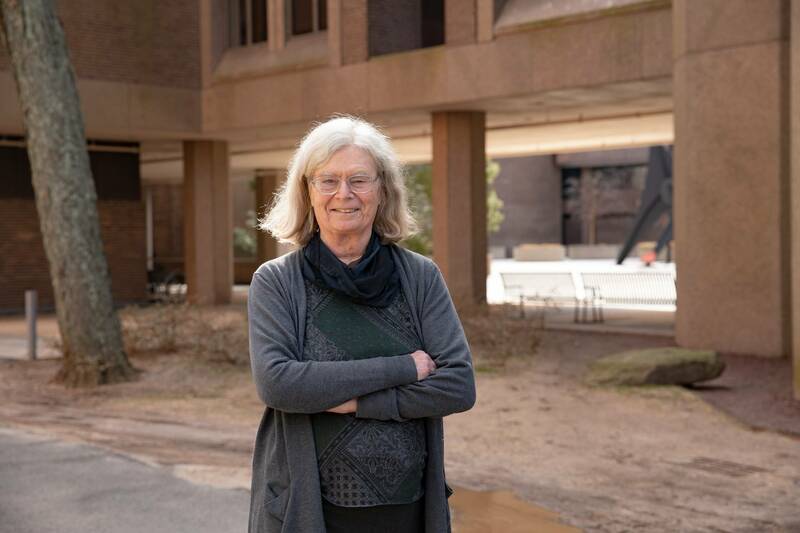 US Mathematician Karen Uhlenbeck has been chosen for the Abel Prize 2019 for her fundamental work in geometric analysis and gauge theory, which has dramatically changed the mathematical landscape. Karen Uhlenbeck is the first women to win the Prestigious Abel Prize. Able Prize established by the Oslo government in 2002 honour outstanding scientific work in the field of mathematics, a discipline not included among the Nobel awards. The Mizoram Assembly has unanimously passed The Mizoram Maintenance of Household Registers Bill, 2019 that seeks to detect foreigners illegally residing in the north-eastern state of Mizoram. The bill aims to provide credible individual identification system and to prevent “usurpation” of benefits of developmental schemes by those who are not entitled and also provides for a comprehensive database of residents to be maintained. The 33rd edition of India-Indonesia coordinated patrol (IND-INDO CORPAT) to be held from 19 Mar to 04 Apr 2019 was inaugurated at Port Blair, Andaman & Nicobar Islands. Navies of both countries have been carrying out coordinated patrolling twice a year since 2002 in an effort to keep the Indian Ocean region (IOR) safe and secure for commercial shipping and international trade. The Economist Intelligence Unit has released the report of the Worldwide Cost of Living Survey 2019. Singapore which tops the rankings for the sixth consecutive year is joined there by Hong Kong and Paris to make 3 cities top the list for the first time in 30 years of the history. The Survey compares more than 400 individual prices across 160 products and services in cities around the world by keeping New York as the benchmark city which was ranked 7th. New Delhi and Chennai was ranked 125th and Bengaluru was ranked 129th. WhatsApp and National Association of Software and Services Companies (Nasscom) have decided to work together to impart digital literacy for curbing the menace of fake news before the general elections. They will train nearly 1,00,000 Indians to spot false information and provide tips and tricks to stay safe on WhatsApp. The training will be done by volunteers from NASSCOM Foundation through “each one teach three” campaign. 2. Who has been declared the winner of Abel Prize 2019? 3. When was Able Prize established by the Oslo government? 4. When was India-Indonesia coordinated patrol (IND-INDO CORPAT) started? 5. Which among the following cities topped the Worldwide Cost of Living Survey 2019? 6. With which social media platform National Association of Software and Services Companies (Nasscom) has decided to work to curb fake news?